A piece of local history... 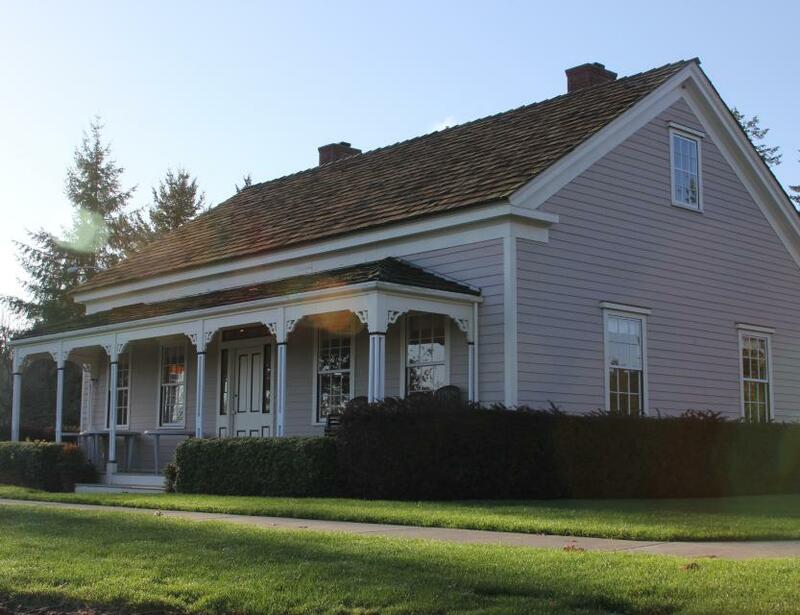 Constructed prior to the Civil War in 1859, the Jacob Smith House is the oldest home in Lacey and one of the oldest residences in Thurston County. The Greek Revival-style structure, with its signature square water tower, is located in Lacey Corporate Center at 4500 Intelco Loop, SE. It is listed on the city and state registers of historic places. The house, situated on the crest of a small hill with a commanding view of Mt. 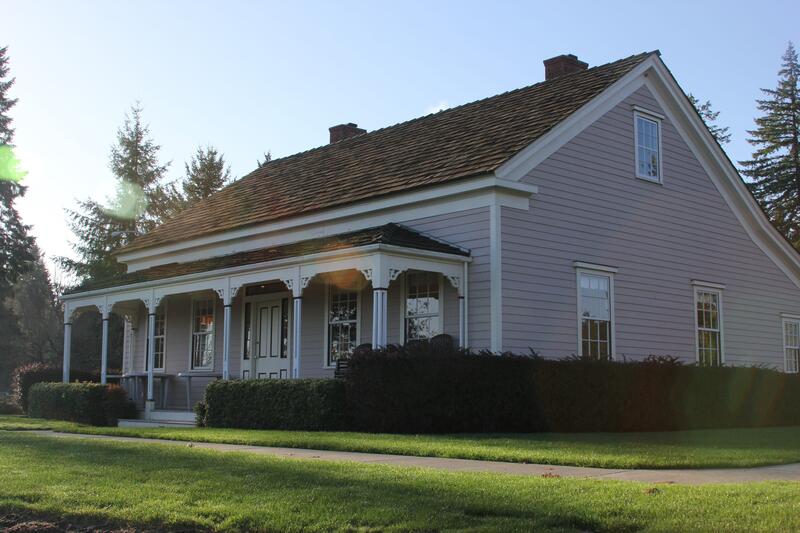 Rainier, was the centerpiece of a prosperous 440-acre spread where Jacob Smith and his wife Priscilla raised seven children, wheat, and a large number of sheep. One of their great-grandchildren became a famous crooner named Bing Crosby—their oldest daughter, Cordelia Jane Smith, married Nathaniel Crosby III of Tumwater in a wedding ceremony held at the home in 1860. The residence remained in the Smith family until 1955, when it was sold to Robert Wohleb, son of famed architect Joseph Wohleb. For many years, the Wohlebs used the house as a country retreat. Robert’s widow, Elizabeth, continued to own the home until 1985. Newspaper accounts from the mid-1890’s reported that the Smith residence was “noted for its hospitality and good cheer” and served as the scene of many social gatherings in the community. More than a century later, the house once again serves this function hosting weddings, reunions, meetings and retreats.